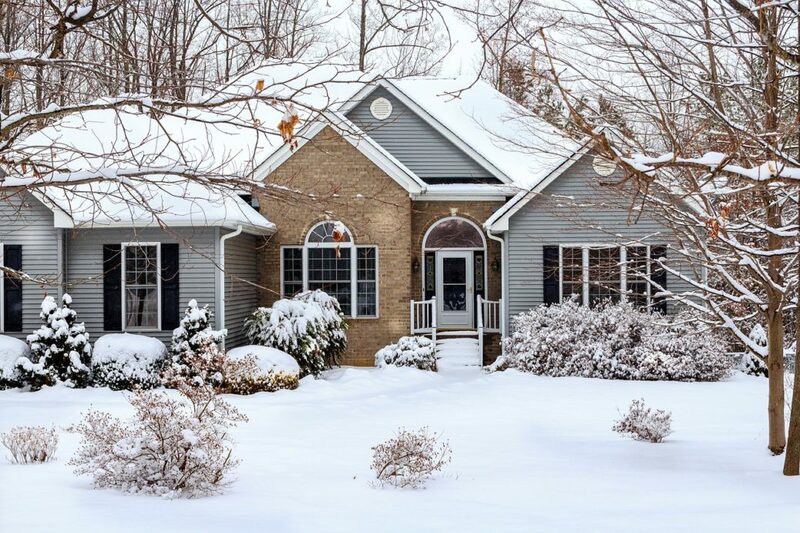 The cold, snowy weather of winter in the northeast is the perfect time to work on organizing and decluttering your home. These five projects are sure to make your space feel better and keep you occupied during the frightful weather. How many hats, scarves, gloves, mittens, and winter coats do you own? How many of them do you actually wear? Chances are you have quite a few winter wear items you don’t need. Go through your closets and consider donating or consigning them. With cold and flu season in high gear, it’s important to have the OTC meds you like on hand. Check expiration dates and use daily pill minders to keep track of any medication you take daily. For expired medicine, be sure you appropriately dispose of it. Check with your local pharmacist if you’re not sure what the safest way is. If you’re like most people, you eat in more during the winter. That means knowing what you have on hand, and how to find it, is more important. Group your food supply into categories and make sure you have some extra space on the shelves. A crammed full pantry may feel good on some “fight or flight” level, but it makes it nearly impossible to know what you have on hand. Every home has at least one spot designated for storage. The space usually gets full of things that don’t have another home, and may not truly be needed. Use plastic tubs, shelves, and hooks to get everything organized. And toss or donate anything you don’t need. After the holidays are over, do you toss the lights, ornaments, stockings, etc. in a bin and figure you’ll deal with it later? Then, when it’s time to decorate again, you’re left with a mess – and stress. Take a few minutes now to organized your holiday décor. Wrap strings of lights around old cereal boxes or similarly sized cardboard to keep them organized. Use smaller plastic tubs to store ornaments safely and put them in larger bins. Stay warm, and get organized this month with these great projects.